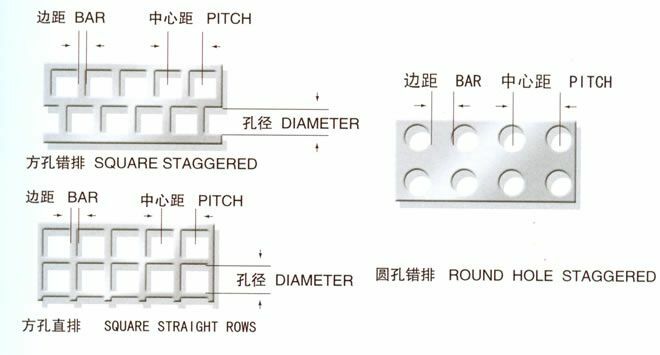 Perforated Aluminum Metal Screen has a strong resistance to corrosion due to an oxide surface formed in reaction with the atmosphere. It is a comparatively light metal types compared with metals such as steel, nickel, brass, and copper and is rather malleable. It can have a wide kind of surface finishes and is highly reflective to the light and heat. For most applications, perforated aluminum sheet need no protective coating but are usual anodized to improve color and strength. 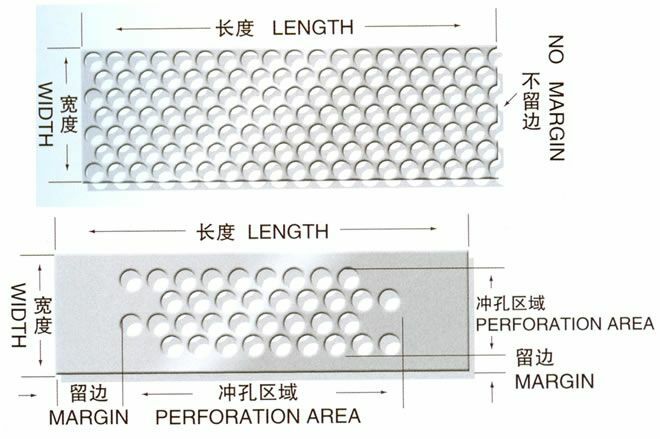 Aluminum perforated sheet is useful at low-temperatures. At subzero temperatures its strength increases while retaining ductility. At temperatures over 400F aluminum alloy sheets tend to lose some of their strength. 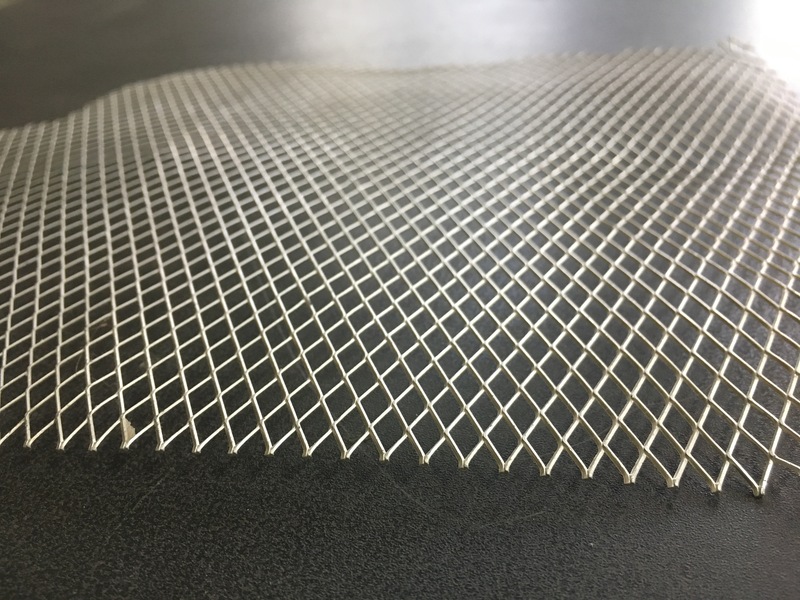 We also supply Stainless Steel Wire Mesh, ss 316 wire mesh, Aluminum Foil Mesh, Filter Tube, filter products, Barbecue Wire Mesh, Storage Basket and other metal mesh. Looking for ideal Perforated Sheet Metal Manufacturer & supplier ? We have a wide selection at great prices to help you get creative. 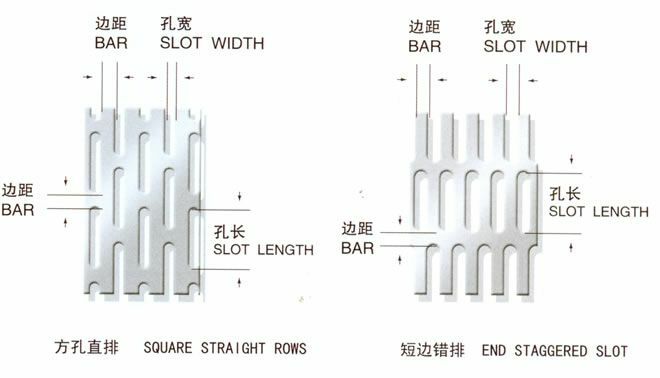 All the Perforated Aluminum Mesh are quality guaranteed. 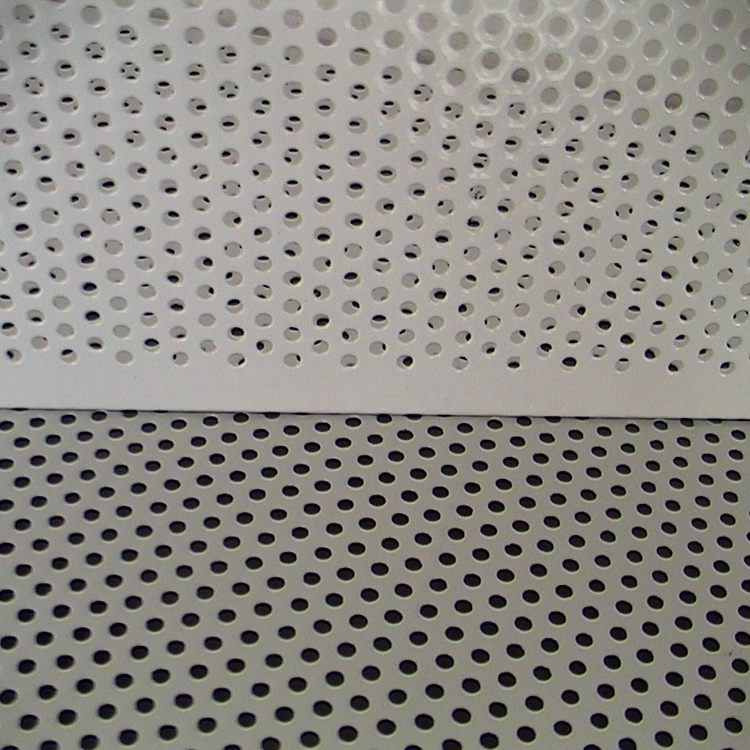 We are China Origin Factory of Aluminum Perforated Mesh. If you have any question, please feel free to contact us.